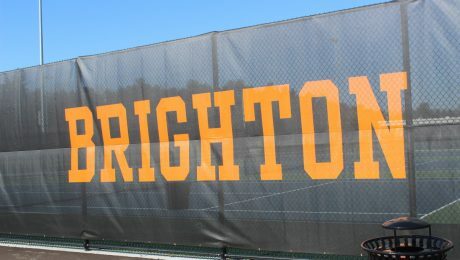 Supplier of stadium vinyl and tennis screen to the just completed Western & Southern Open. Proud to have partnered with this elite tournament again in 2018. Put your padding to work with expert digital print from Midwest Cover. Outdoor or indoor, wall or rail – padding from Midwest Cover comes with full range of color choices and material options. Buy with confidence with our industry leading warranties. Make an impact with printed padding for your gym or stadium. Direct print from Midwest Cover is an economical way of upgrading your athletic facility or high traffic job site. Use one of 11 material color choices as your background and your limit is your imagination. Direct print fence screen from Midwest Cover means printed screen is an option for every budget. See direct print examples and learn more here. 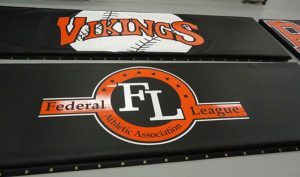 More material choices, more color options, and a 5 year No Fade print warranty, athletic screen from Midwest Cover is the choice to upgrade your facility. 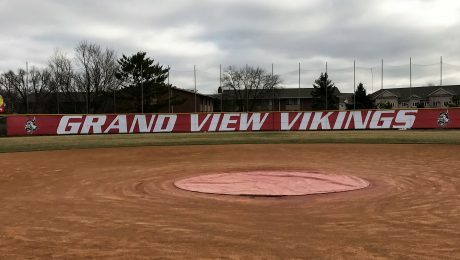 When you want to make an impact on your baseball, football, soccer, or tennis facility, printed screen from Midwest Cover is the way to go. The best value upgrade; your limit is your imagination! With over 10 years of experience, Midwest Cover is your baseball stadium supplier all season long. 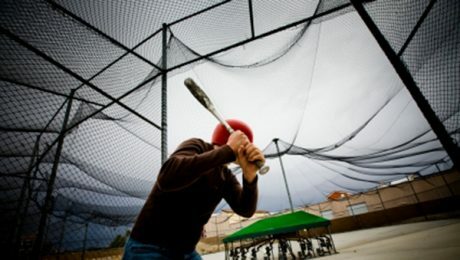 Outfield fence screen, wall and rail padding, fence cap, netting and more. Experienced sales support means you can get all your questions answered in one call.